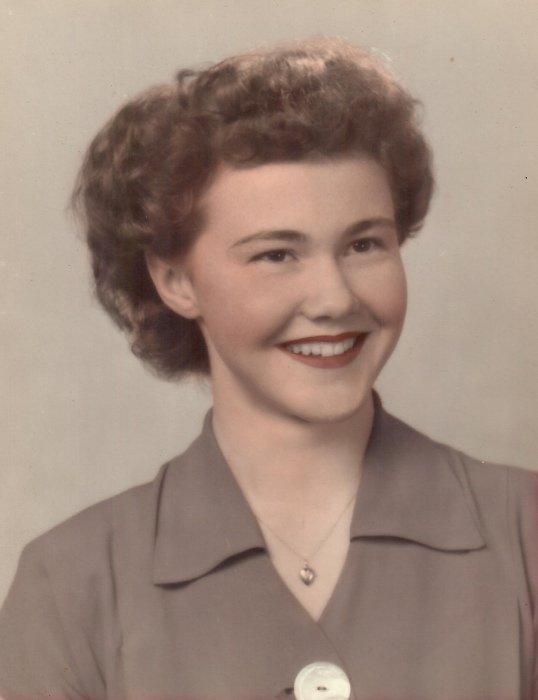 Wife of the late Walter H. Stutzman; dear mother of Martha Stutzman, Gail (John) Camilleri, Thomas Stutzman, Mary Sibert, Ann (Randy) Stanek, Daniel (Patricia) and Kurt (Laurie) Stutzman; loving grandmother of 16 grandchildren and many great-grandchildren; sister of Kurt (Carol) Blakely and the late Robert (Diane) Blakely; also survived by nieces and nephews. All are invited to a Funeral Service at Holy Trinity Lutheran Church, 1080 Main St., (at North St.), Buffalo, NY - Thursday, November 15th, at 9:30 AM. Please meet at church. Interment Townline Lutheran Cemetery, Alden, NY. Memorials to Townline Lutheran Church, 1159 Townline Rd., Alden, 14004 or Hospice Foundation of Buffalo, are preferred.